The House of Cards actor is the latest name attached to an already impressive cast for the 2015 Phase 3 film. 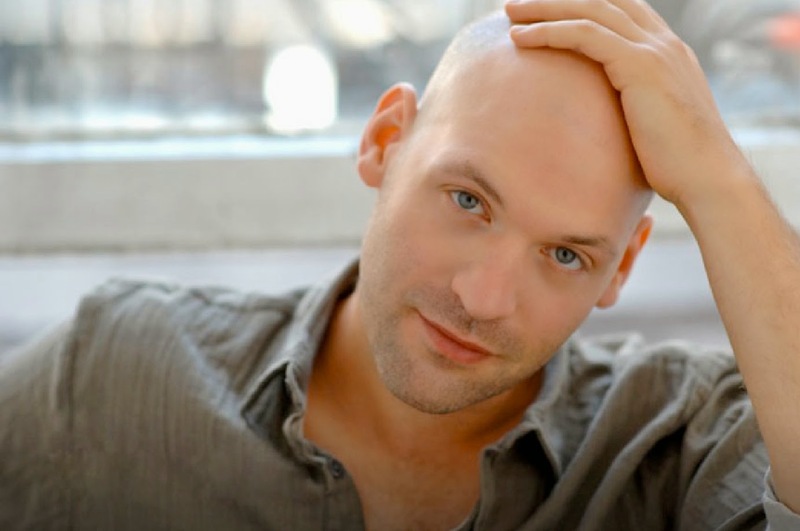 Late last night, a tweet from The Wrap's Jeff Sneider broke the news that Corey Stoll (House of Cards, The Bourne Legacy) has entered into talks to join the stellar cast of Ant-Man, Marvel's first Phase 3 film. For those of you unfamiliar with Stoll, he's an excellent actor whose star is on the rise after his outstanding turn on the Netflix series, House of Cards, and his casting as the protagonist, Dr. Ephraim Goodweather, in FX's upcoming adaptation of Guillermo del Toro and Chuck Hogan's vampire trilogy, The Strain. "It's why I think "Iron Man" is extremely successful because it keeps it really simple. You have one sort of -- the villain comes from the hero's technology. It's simple. So I think why that film really works and why, sometimes, superhero films fail -- or they have mixed results -- because they have to set up a hero and a villain at the same time. And that's really tough. And sometimes it's unbalanced." While that's certainly no guarantee that Egghead is going to be one of the film's villains, it doesn't knock him out of contention either. In a later tweet, Sneider also confirmed the casting of Evangeline Lilly in the film. It was reported last month by Variety's Justin Kroll that Lilly had engaged in talks to join the film, but no further news had come on the matter. @krolljvar @Borys_Kit Oh yeah... EXCLUSIVE: Her deal closed. Thanks for reminding me! Lilly's role is also undisclosed as of now, but she's part of a cast which includes Douglas, Rudd, Patrick Wilson, Michael Pena with Stoll a likely addition. While there's a lot of doubt surrounding the potential success of Ant-Man, one thing that can't be in doubt is the casting prowess of Marvel and Edgar Wright. Say what you will about Wright's films (I'd say they are outstanding) but you can't argue his eye for casting top talent. Production on Ant-Man is slated to get underway sometime in April and will hit theaters July 17, 2015.